Economic integration in Southeast Asia is a high priority within ASEAN, as seen by efforts to establish the ASEAN Economic Community (AEC) by 2015. 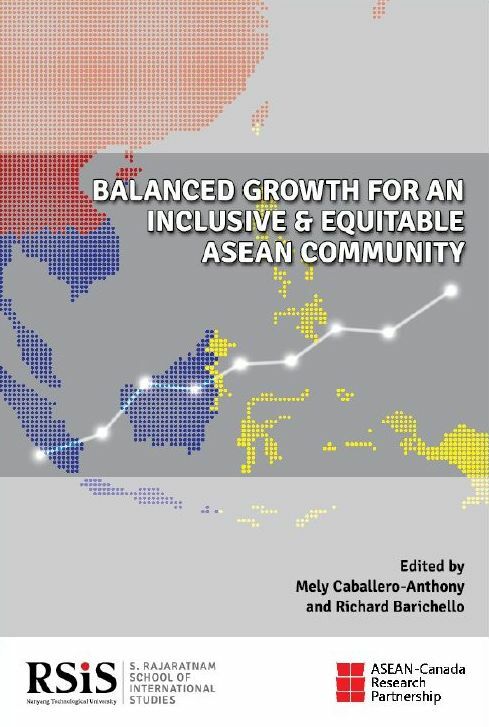 By fostering greater connectivity within the region — via physical connectivity (namely, infrastructure), institutional connectivity (via organisational arrangements) and people-to-people connectivity — economic gaps among the ASEAN member states will progressively narrow and the people of ASEAN will attain higher standards of economic development. Several initiatives have been proposed in recent decades to encourage closer regional economic relations, such as freer trade of goods and services within the ASEAN Free Trade Area (AFTA), improved infrastructure (including regional communication and transportation), coordination of domestic policies, and improved international flows of capital trade, foreign investment and labour (both skilled and unskilled). This edited volume is a compilation of research output from selected senior and junior fellows under the first phase (2012–2013) of the ASEAN-Canada Research Partnership. Based on the theme of ‘Towards balanced growth — Alternative development models and redistribution mechanisms’, these chapters provide different yet complementary perspectives on economic activity in the East Asian region.